St2nic, I was able to complete two of the final activities because I was out of town and have been busy with work and homework. I probably won't be able to complete any more activities because I couldn't get the puzzle of the United States game to work and my computer seemed too fast for the other games even when I slowed the games down for the games that could be slowed down. I also work tomorrow and I have class tonight. Thank you for organizing Camp Happy Heart but I wish more people had participated. Do you think you will host Camp Happy Heart next year if the website is still up and running, even though hardly anyone participated this year? This game was interesting and I liked the descriptions of why items wouldn't have been at the First Thanksgiving. 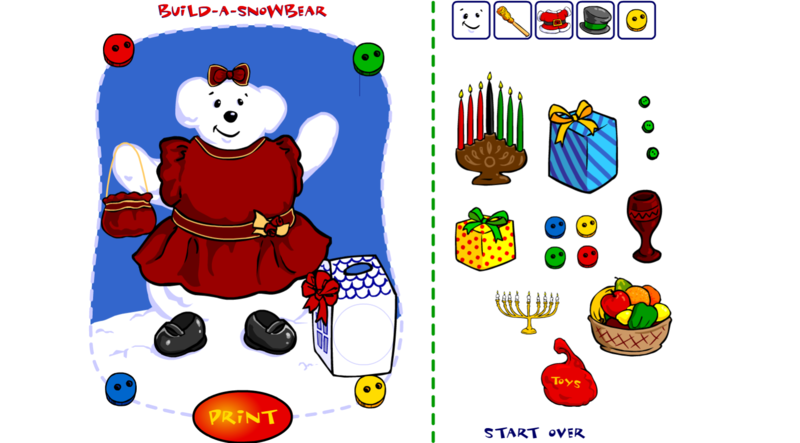 I also liked decorating the Snow Bear because it reminded me of the decorative snowmen and pumpkins in Bearville for different holidays and seasons. I still miss Bearville, though. 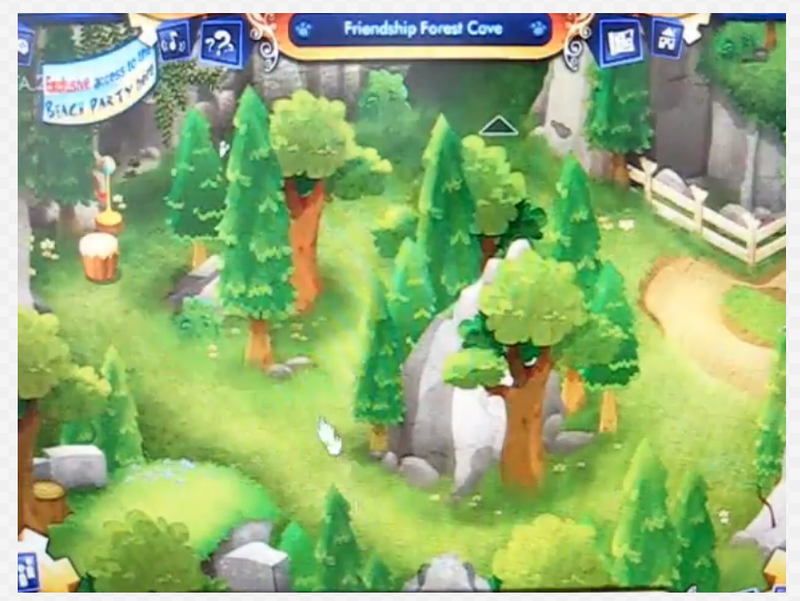 I hope to find some of my screenshots of Bearville later. However, if I am having trouble finding a physical or real item (my electric toothbrush), I might not have luck finding my Bearville screenshots, since they are digital. I also don't remember how descriptive my titles of the images were. If I am not back on here for a while, don't worry. I am busy working and taking classes. Last edited by Loverofanimals; 07-30-2018 at 04:35 PM..
prize for participants - friendship forest cave pic. 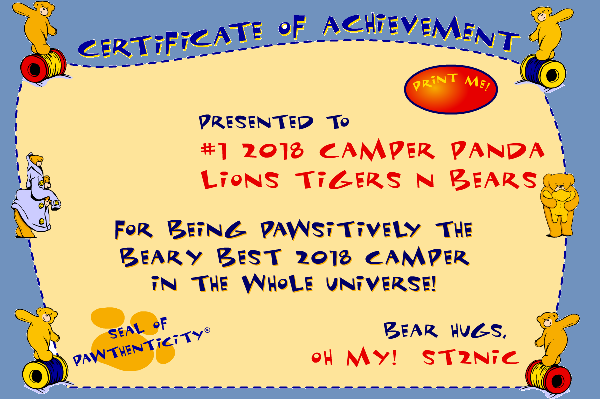 congrats team bears and everyone. should there be a 1 day gaming challenge between individuals?